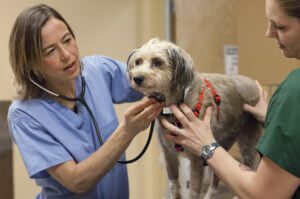 In an emergency, call ahead to your BluePearl vet hospital in Rockville and let us know you’re coming. No appointment is necessary for our emergency vet. Each BluePearl pet hospital is unique. Our Rockville hospital offers these specialties and services provided by skilled, compassionate and dedicated professionals.